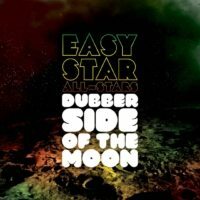 A Complete Reggae Version of Pink Floyd’s Dark Side Of The Moon. 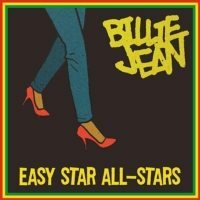 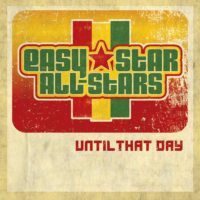 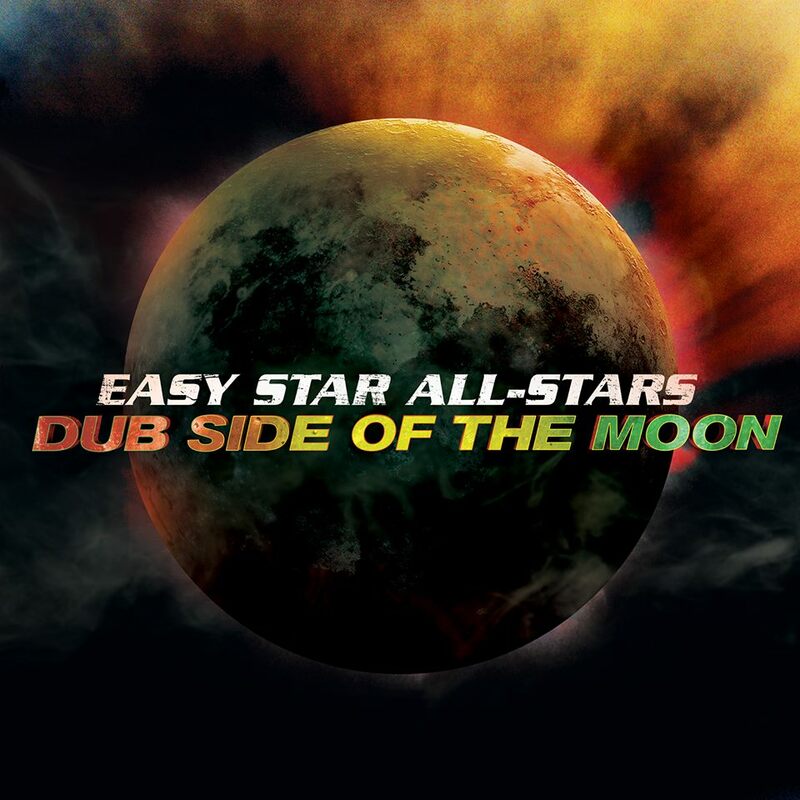 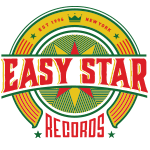 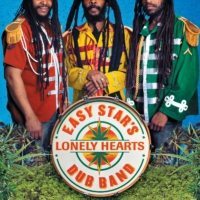 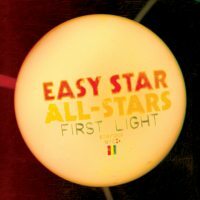 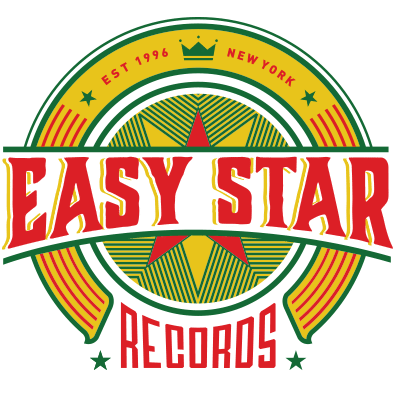 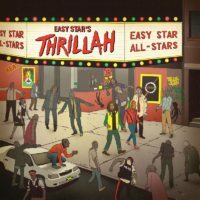 Easy Star All-Stars’ stunning reinvention of this beloved record stayed on the Billboard reggae charts for over 7 years and features guest vocal appearances by Frankie Paul, Corey Harris, Gary “Nesta” Pine, The Meditations, Dr. Israel, Ranking Joe, Sluggy Ranks, and more. 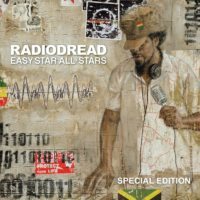 Every detail is there, from sound effects to Wizard of Oz synchronicity. This Special Anniversary Edition includes the entire original release from 2003, and added two bonus tracks: a remix of “Breathe” featuring additional vocals from Eric Rachmany (of Rebelution), Metric Man and Ruff Scott, as well as a rare dub version of “Brain Damage” that was released only on a compilation previously.